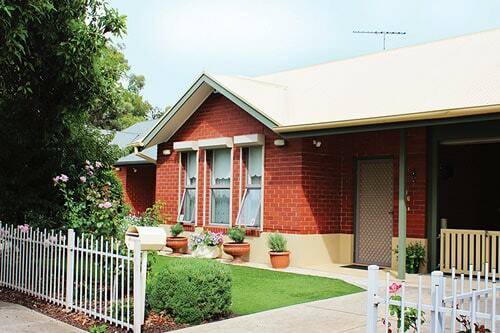 Are you looking for retirement living Adelaide? We see retirement as an opportunity to do more of what you want. 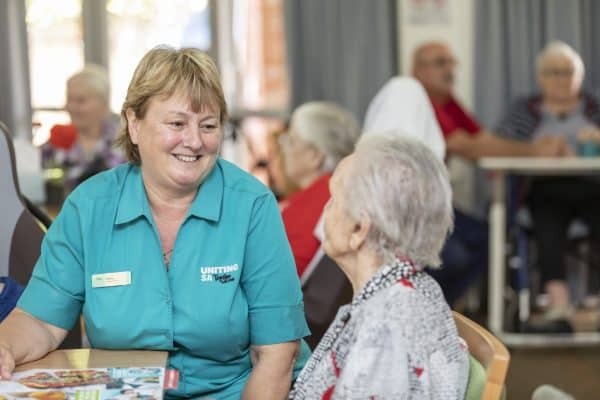 If you are over 65, our independent living units are your chance to join a vibrant community with all the support you need to stay physically and mentally active within an affordable and secure home of your own. Interested in joining a community? We currently have independent living units available at select locations. We suggest getting in contact with our friendly Coordinator of Seniors Living to ensure you don’t miss out. Keep up to date and like us on Facebook. 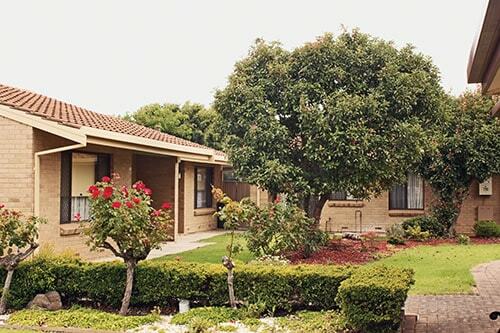 All of our independent living units are pet-friendly, low maintenance and self-contained. You have the room to explore new interests, embrace old ones, and spend more time with friends and family. You’re conveniently located close to major transport routes and services and our friendly staff keep you connected by linking you with local networks and social clubs. 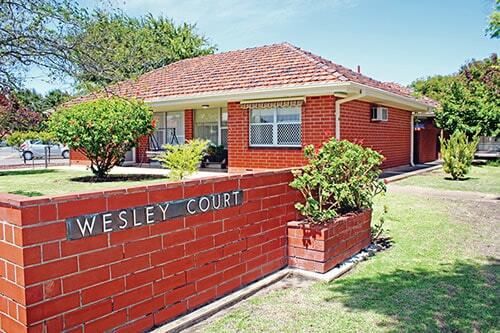 Wesley Court is a community of 8 affordable, modern and spacious, one bedroom, pet-friendly*, self-contained units, close to public transport. 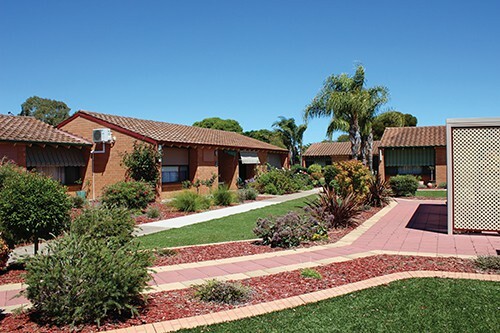 Hawksbury Gardens is a community of 29 affordable and spacious two or three-bedroom self-contained units, with lock up carport and close proximity to public transport. Your individual, fully-fenced property can welcome a small pet*. Westminster Village is a vibrant community of 38 one-bedroom units with spacious living and ensuite bathrooms. Your property is fully-fenced so a small pet* is welcome in most cases. Retire in a low maintenance, self-contained 2-bedroom unit (in a group of 29 units) where you will soon fit in with the friendly community. 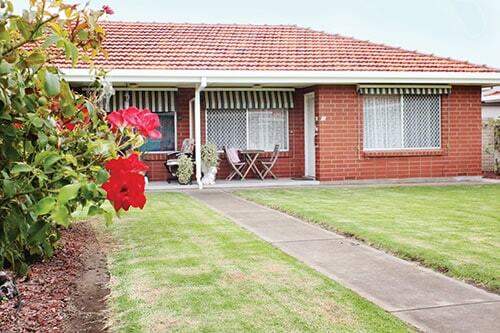 Enjoy modern living with a fenced private yard, street or court views and bring your small pet* along for company. Willason Grove is a community of 16 affordable, modern and spacious, one bedroom, pet-friendly*, self-contained units, close to public transport.